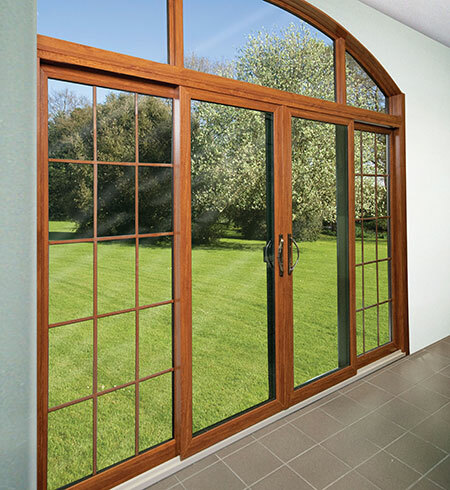 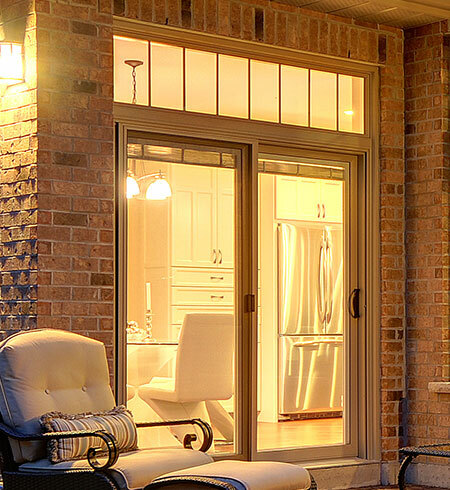 North Star sliding glass patio doors offer a perfect combination of beauty, security and low-maintenance. 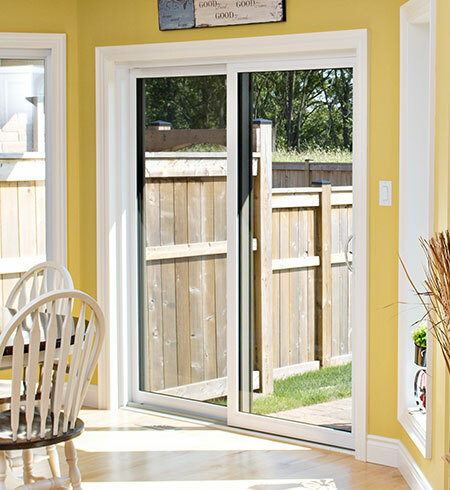 Unlike hinged doors, they glide open and close with ease and take up less space, making them an ideal option when space is tight – and foot traffic is heavy. 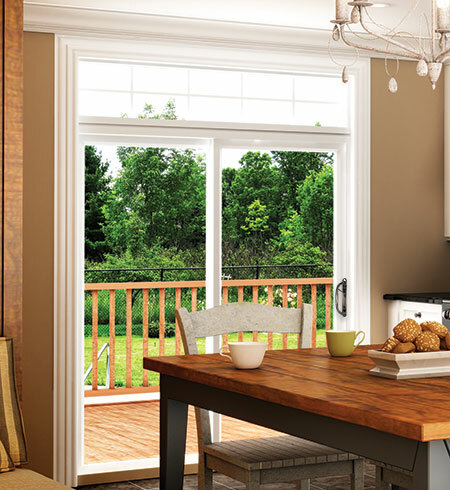 North Star® is proud to offer you its industry-leading Limited Lifetime, Non-Prorated Transferable Warranty.